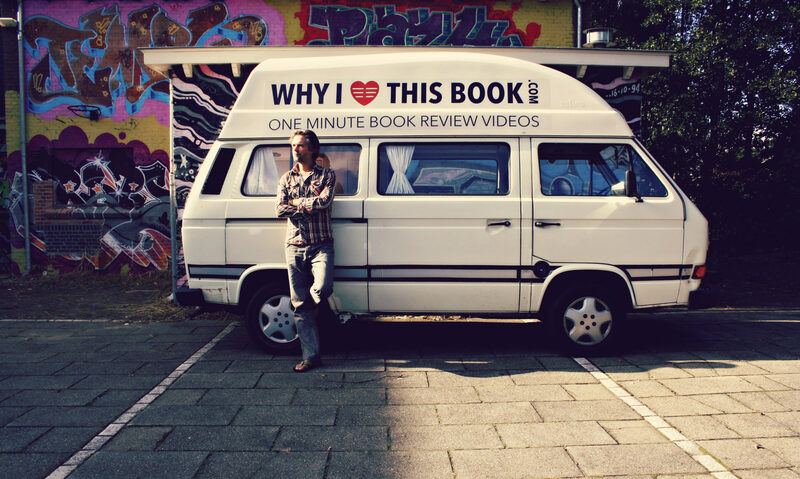 "The book tries to explain what is new about India and what's old and how this transition is happening, how it's affecting people's lives, how their asperations are changing, how their visions on the future are changing." India is on the up. Historically derided as the lumbering elephant of Asia, this vast sub-continent has quickened its pace. The economy is booming. Tens of millions have been pulled out of poverty. Software and service companies abound. Millionaire entrepreneurs are springing up at every turn. Bollywood is going global and Indian expats are flooding back home. What's more, these changes are occurring within the world's largest democracy - a far cry from neighbouring China. But who and what lies behind India's apparent ascendency? 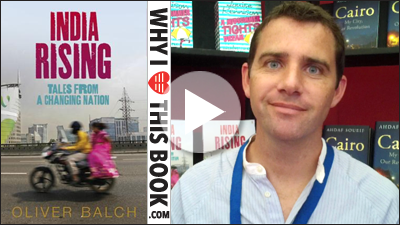 In India Rising Oliver Balch takes the voices and stories of everyday Indians and presents a fresh, vivid, highly personalised account of the changes as they are unfolding. Travelling the length and breadth of the country, Balch leads readers off the tourist trail and onto the streets of modern day India. From cricket stadiums and shopping malls to rural schools and shanty towns, the book blends the best of reportage and travel writing to get under the skin of this nation in transition. What emerges is a captivating portrait of a country at a crossroads. Old versus New. Global versus local. India's march into the twenty-first century is full of tensions and uncertainties. But so too is it brimming with optimism and hope. With over half of its billion plus population under the age of twenty-five, India's future will be written by its youth. In describing their hopes and exploring their fears, India Rising unpicks what makes this vast nation tick and asks where it's heading. VnuAd5OthKc” target=”_blank”>Bekijk en embed deze video vanaf Youtube.